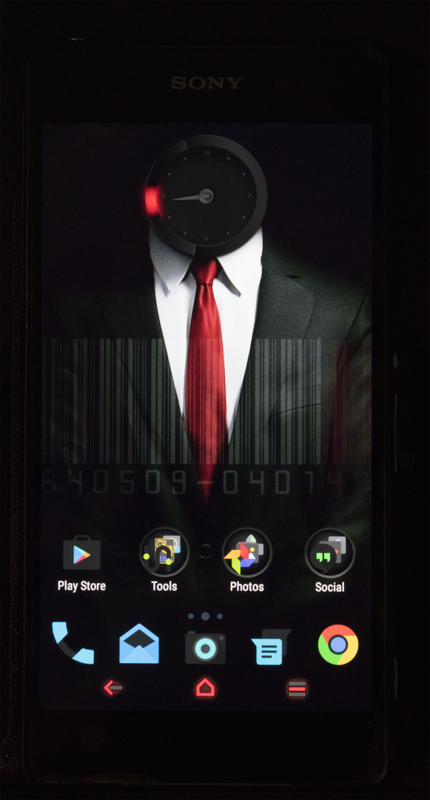 agent 47 hitman Theme [Theme] A Hitman Agent 47 inspired theme just in time for the New Year! [Theme] A Hitman Agent 47 inspired theme just in time for the New Year! I've been on a war path lately; My intended victim is my Sony Xperia Z2. 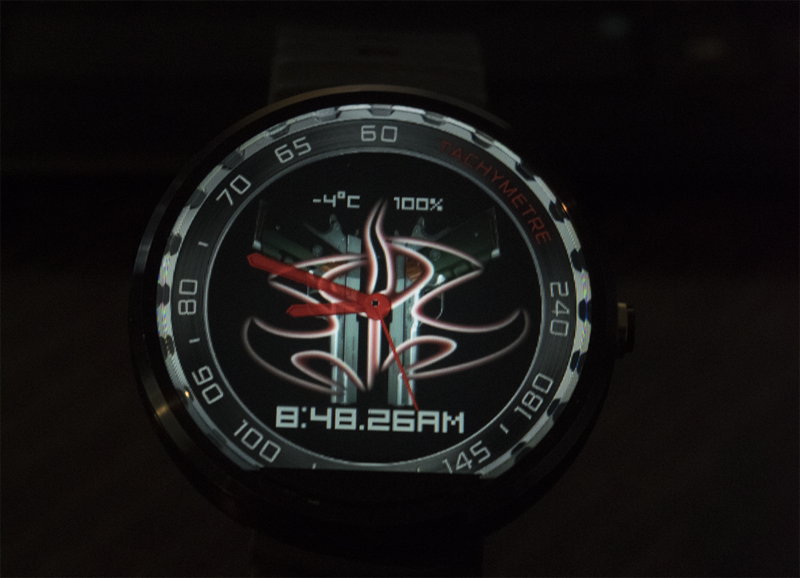 It's getting a new look and this time it's going to me in the inspired version of Hitman Agent 47. Anyone that's either familiar with the video game or the movie, will see and understand the theme. I'll provide all the references and elements you'll need to compose this theme. Since this is inspired some of the elements of my theme have been edited in Adobe Photoshop to get the effects on my desired images and composition. I'll leave it up to your own creativity. These are just simple apps. Where it gets fun, it's the different elements. The wallpapers, yes, there's 2 of them, I've combined together, can be found using Google images. The links are right below. You now have all the elements needed to recreate my theme. 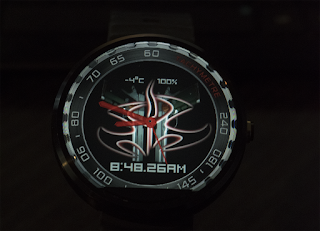 Within the Watchmaker Premium app you will be able to edit the watch face and replacement the elements you need to get the look and feel that I have as well.